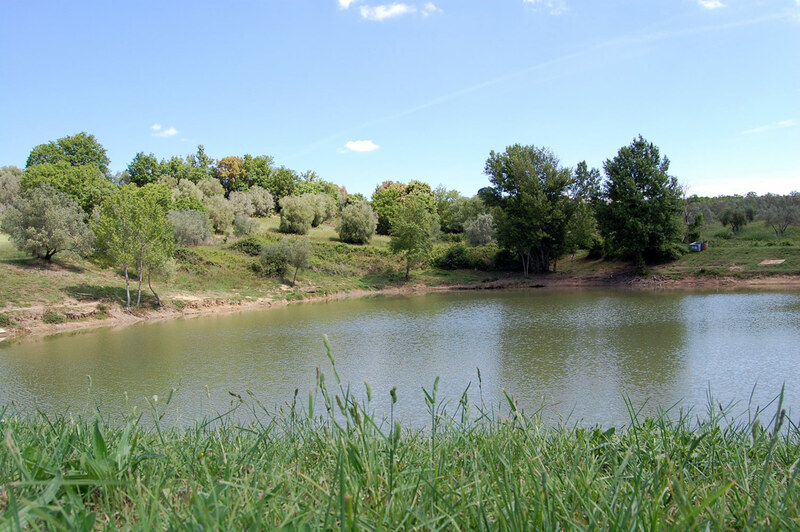 Within the farm, there is a lake where you can fish for carp and catfish. It is not rare to find examples of carp over 15 kilos and catfish of 6 kilos. Fishing is strictly no kill. For guests there is a service to use fishing rods and there are short courses for novices, run by Filippo. For those interested, fishing at night is also permitted and at the lake there are two barbecue areas.